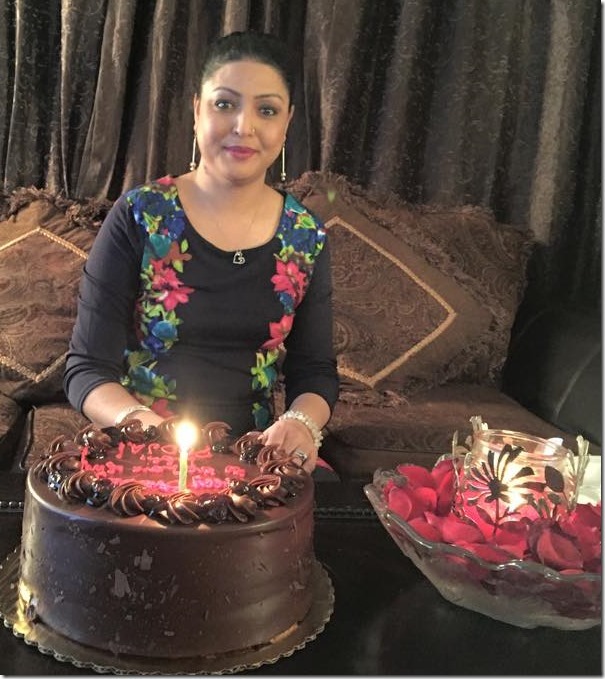 February 17 is the birthday of Pooja Chand (Pooja R Lama). The actress of past Pooja Chand has not only changed her name after marrying Raju Lama, she has no plans of returning back to the Nepali film industry. 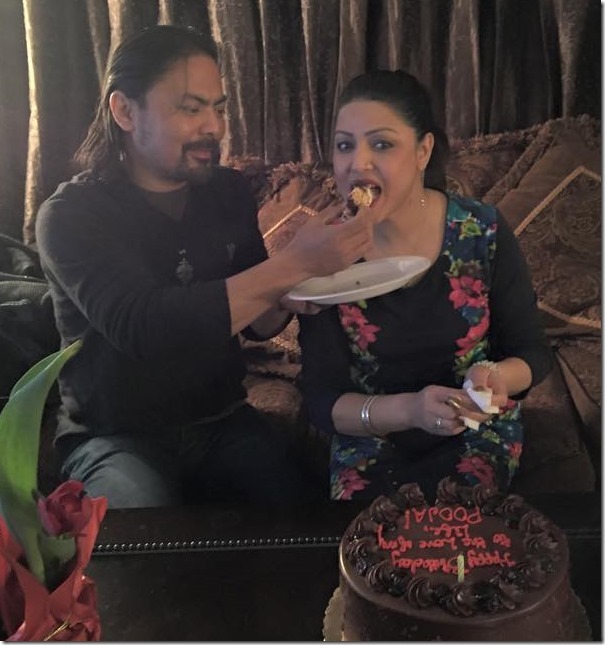 Pooja had invited another actress, Saranga Shrestha to celebrate the birthday. Like Pooja, Saranga also doesn’t have any plans to return to Nepali film industry. After living together for years, Pooja had married Raju Lama last year. Nepaliactress team wishes a very happy birthday and all the best to her married life. This entry was posted in Birthday and tagged birthday, Pooja Chand. Bookmark the permalink.